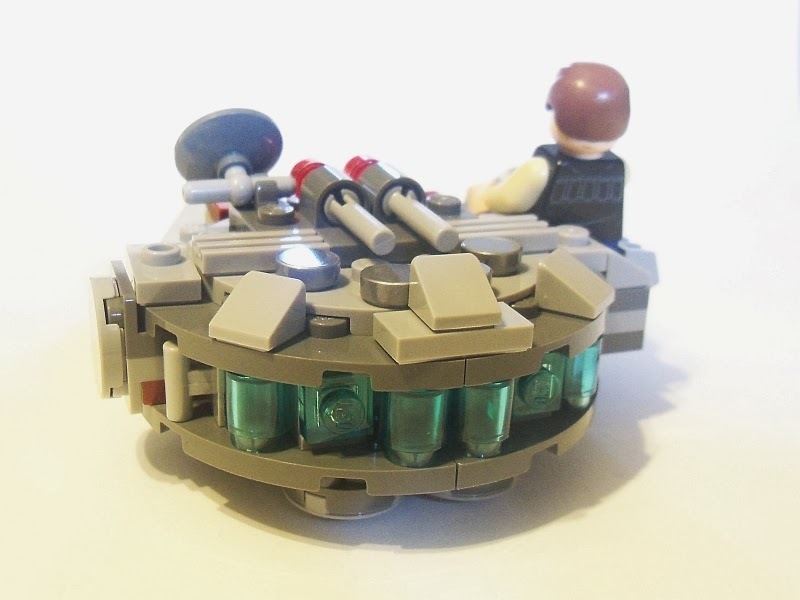 Ah, Star Wars, the eternal inspiration of LEGO sets. 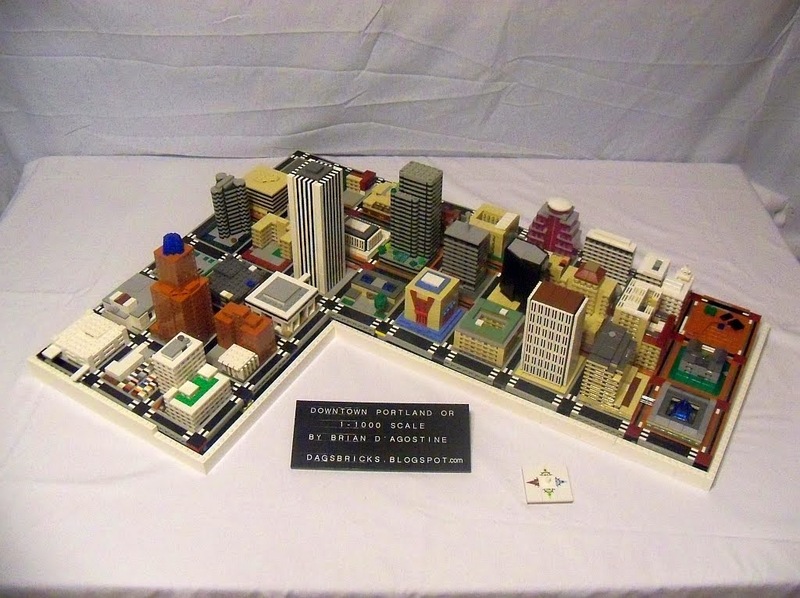 It's amazing to me how many sets The LEGO Group can churn out and keep churning. I suppose that's because we keep buying. And as long as TLG keeps coming up with new subthemes, they'll continue to capture new and more audiences. It's a shame the Planet Series didn't do as well as it apparently did, I was all over that one. But in it's stead we are offered Micro Fighters. Yeah, OK cool, whaddya got? 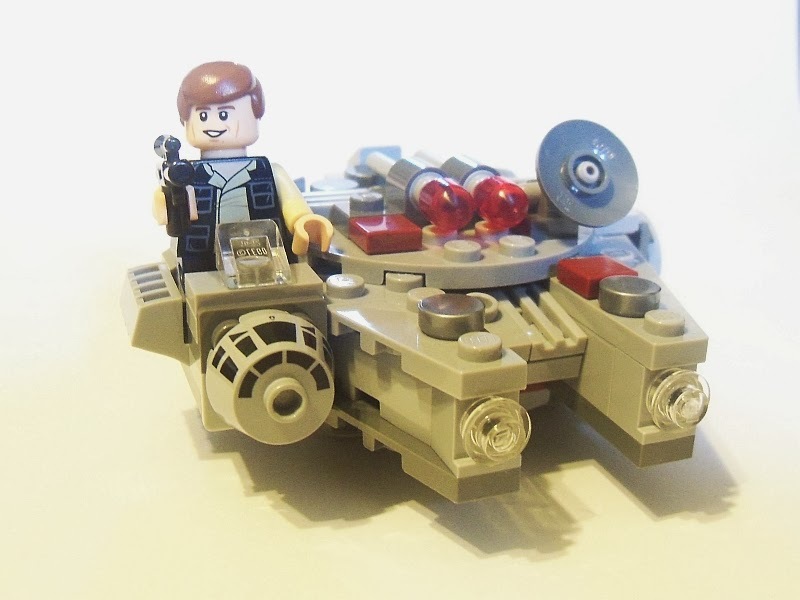 Micro Fighters are shrinkified vehicles with a full size minifig. They're somewhat comical, somewhat chibi-ish, but at a price point we can all enjoy. Assuming the price point is worth it. The Millenium Falcon was my first choice for review. It was my choice for coolest looking ship (which is probably the wrong end to start a series of six on). The ol' MF has been reduced to eleven-ish (not elvish) studs wide by ten-ish studs long and about three-ish bricks high. It is a touch smaller (though better looking) than the next closest version, the Mini 4488 from 2003. The bottom is adorned in boat studs so you can slide it across the table, floor, or hood of your Landspeeder. The rear end has a rather unique way of filling in the curve between the two quarter round plates. The top rear uses cheese slopes rotated on studs to give the impression of the continuation of that curve up and over the back. But then the flick-fires showed up. Really, I mean really? What in the world is the deal with that? Are TLG set designers so afraid of missing the youngsters that they think flick-fires are the only way to draw them in? It's kind of like putting flames on a brand new Mustang. We already know it's awesome but the over the top addition really sent it hurtling down the other side. Eh, whatever, I can always pull that assembly off, right? It's not like it'll be a trend or anything. At 90 parts, 8 extras, and a minifig, $10 seems like a right on deal. It's also got the highest part out value of any of the first series Micro Fighters due largely to the 3x2 block wedges in bley, the trans light blue 1x1 plates, the awesome printed R5 head windscreen, and Mr. Solo himself. That right there covers half the secondary value of the set. Overall I'd say this set is better than watching elves playing tennis in trees. ish.